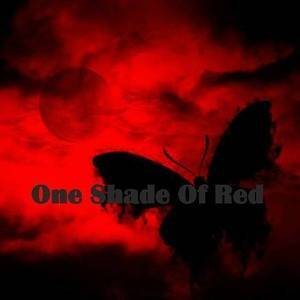 Listen to all music and sounds of One Shade Of Red and follow this user by signing in for free. You can listen to 25 tracks and mixes and follow this user as 326 did before. This artist liked 22 tracks, followed 326 others and reshared 12 tracks and mixes. 169 other people are following this page too.